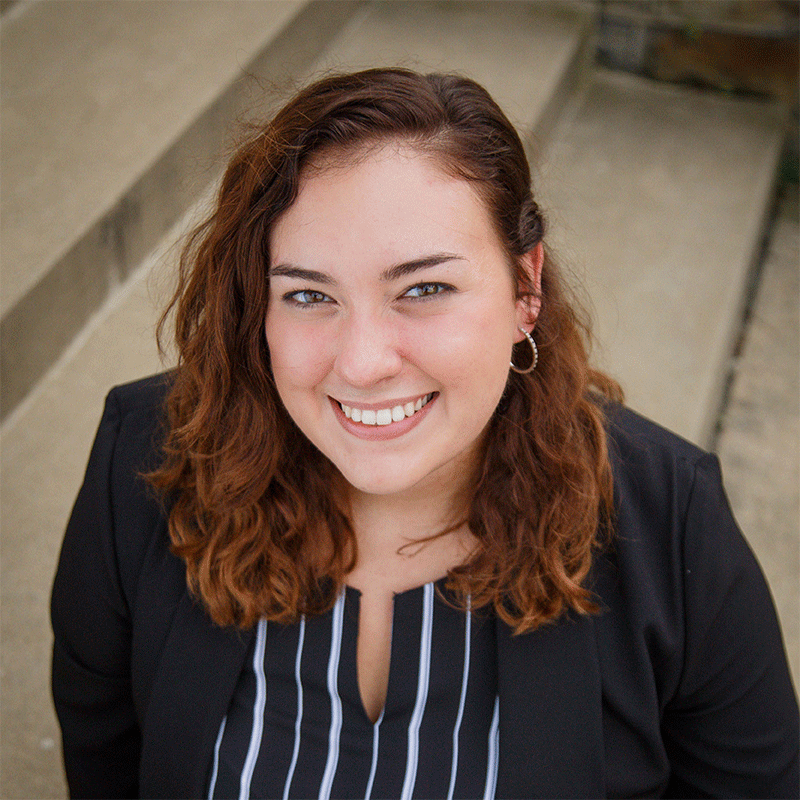 Chelsea Contino grew up in Washington, Pennsylvania and attended Allegheny College where she earned a degree in Communication Arts, with a minor in Psychology. At Allegheny, she served as the Yearbook Editor-in-Chief, the Event and Logistics Director of St. Jude Up Til Dawn, the President of Animal Welfare of Allegheny, Service Committee Chair of Lambda Sigma Honor Society, and a teaching assistant. She also served as a research assistant and a Communications and Municipal Relations Intern at Columbia Gas of Pennsylvania/Maryland. In her free time, Chelsea enjoys dancing, reading, and listening to musicals. She is a part of the South Hilltop cohort, and is serving at Neighborhood Allies.